World War 2 was one of the most devastating conflicts throughout the entire human history. Millions upon millions of people died, disease spread without mercy, and the destruction was on a level no country could fathom at the time. 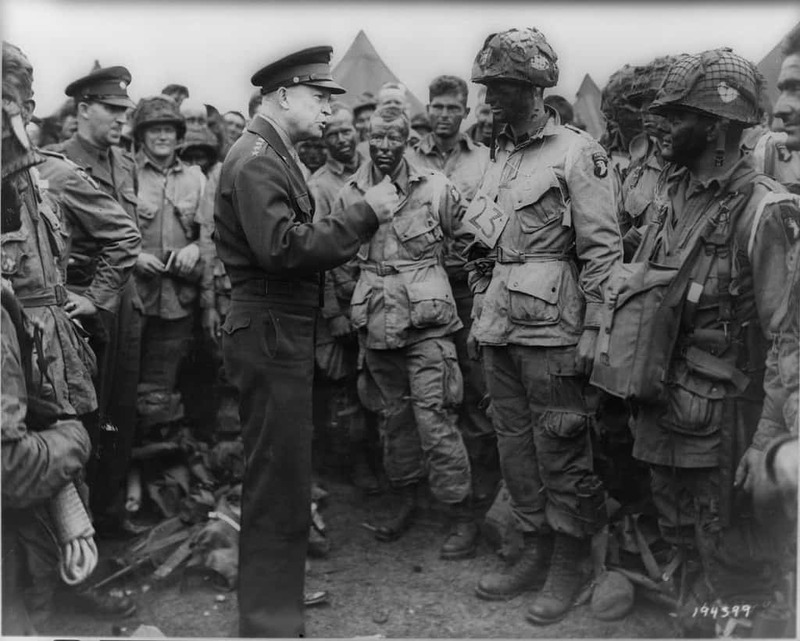 The only good thing to come from the war is the heroics of men and women who braved everything and risked it all to stand against tyranny and evil. The following ten soldiers managed to achieve the impossible, and they ended up becoming famous for their triumphs. We definitely couldn’t do anything near what these men and women were able to do. 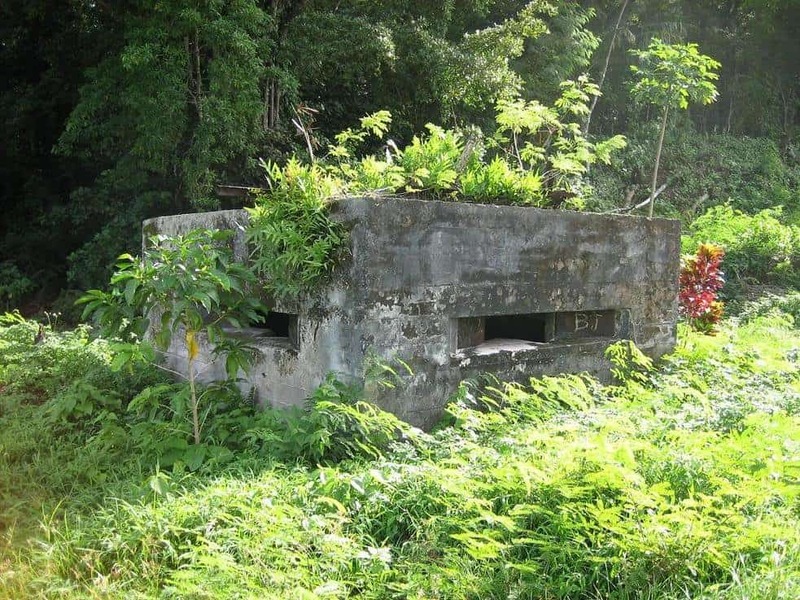 Dirk J. Vlug, born way back in 10916, served in the 126th Infantry division in the Philippines. On December 15, 1944, his unit was under attack. Vlug loaded a rocket launcher and took out the first tank, then charged the second and took out the gunner. He finished it off with a second rocket. He then spotted more coming, so he rushed them. In total, Vlug took out five tanks completely alone that day. Lieutenant Colonel Charles Carpenter was once an observation pilot for the United States during the war. 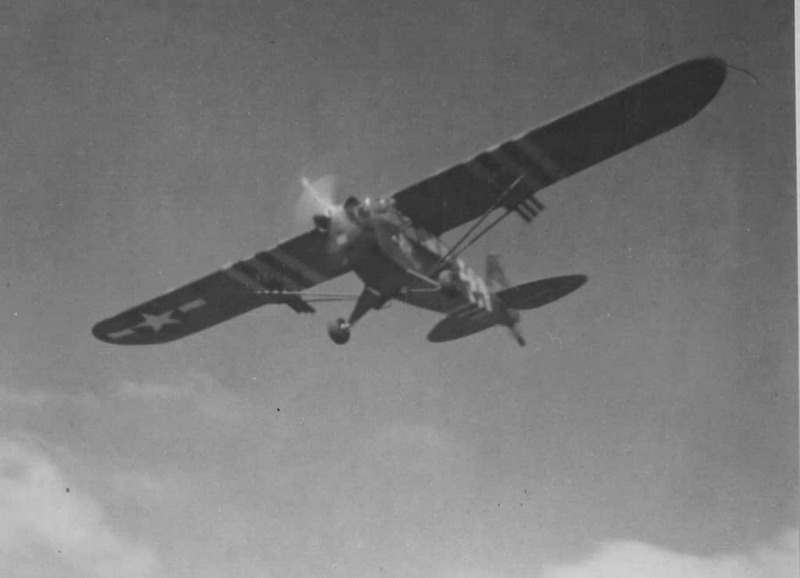 While flying a reconnaissance mission during the siege of Lorient in 1944, Carpenter attached rocket launchers to his plane. Six in total. 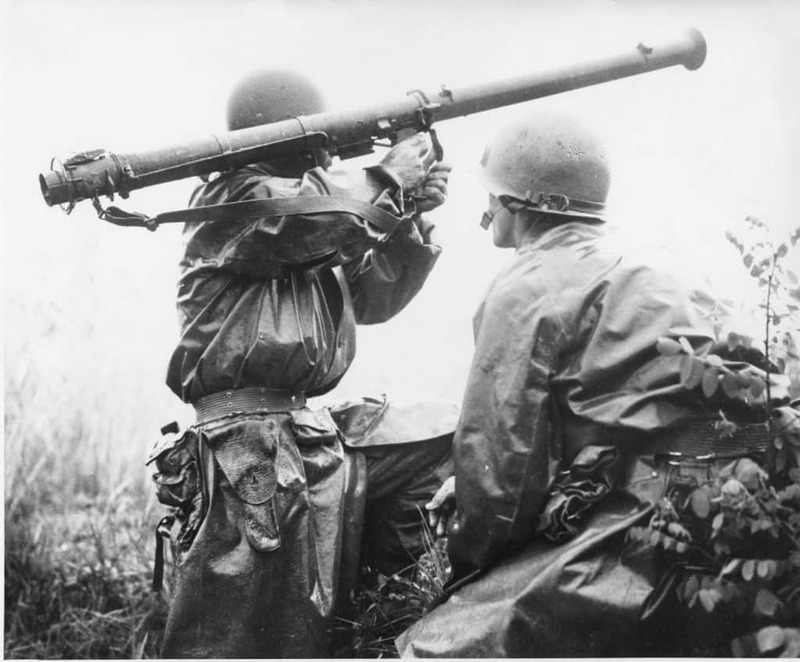 He fired the rockets, destroying at least six tanks and numerous armored cars. James Hill, a British Army Officer, was part of the 1st Parachute Brigade deployed in North Africa. On November 22, 1942, he successfully took on three Italian tanks alone. He charged them with nothing more than a revolver, dodging enemy fire the entire way. He subdued two of them by poking his revolver through the observation holes. While taking on the third, he was shot three times, but survived. He drew out the crew and won the battle. Fritz Christen, a soldier in the Waffen-SS, was manned an anti-tank battery on September 24, 1941, when hell broke loose. Christen was completely alone after the rest of his squad was killed off. 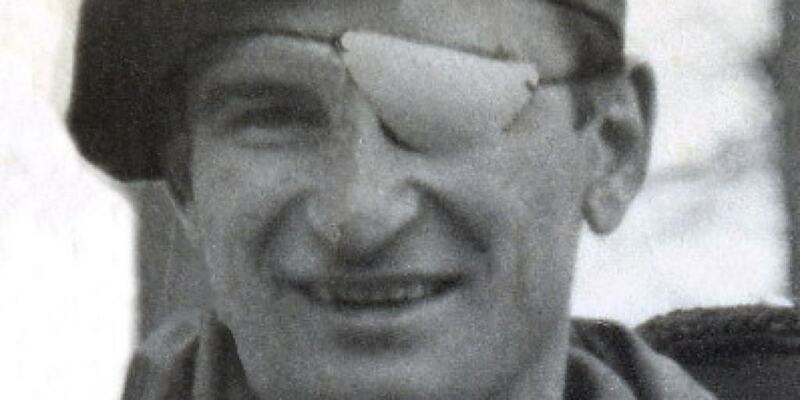 He manned the 50mm cannon, destroying 13 Soviet tanks and killing 100 soldiers across 3 days. Ivan Pavlovich, a cook for the 91st Tank Regiment in the Red Army, was preparing dinner one night in August of 1941. 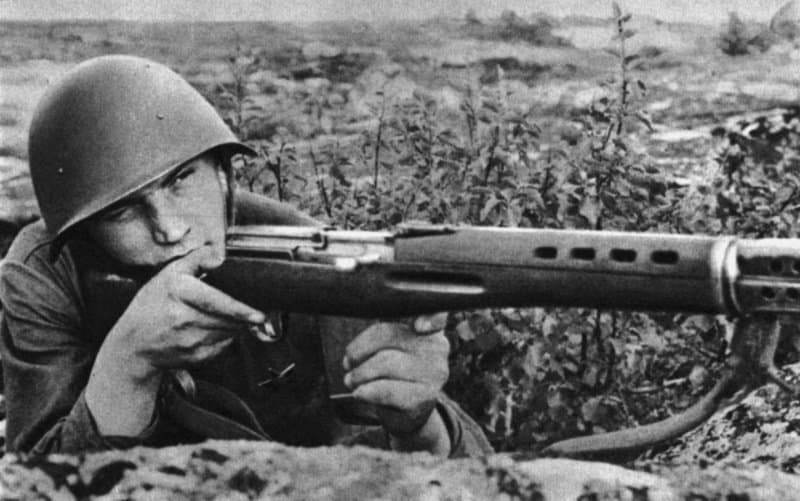 He noticed a German tank stalled nearby, so he grabbed a rifle and an axe and charged. The crew, seeing the Russian swinging an axe, began firing their machine gun. He dodged the rounds, bent the machine gun barrel with the axe, then ordered the four man crew to surrender after tricking them with an imaginary grenade. Aubrey Cosens, of Latchford, Ontario, served in the Queen’s Own Rifles of Canada during World War 2. While serving in Mooshof, Germany, on February 25 and 26 of 1945, Cosens seized an enemy stronghold completely solo. His platoon came under attack, so he charged from behind cover, under an incredible amount of fire, and rushed the Germans. He went into the farmhouse alone, killing multiple soldiers and taking the rest prisoner. He then single-handedly captured the second and third farmhouses. 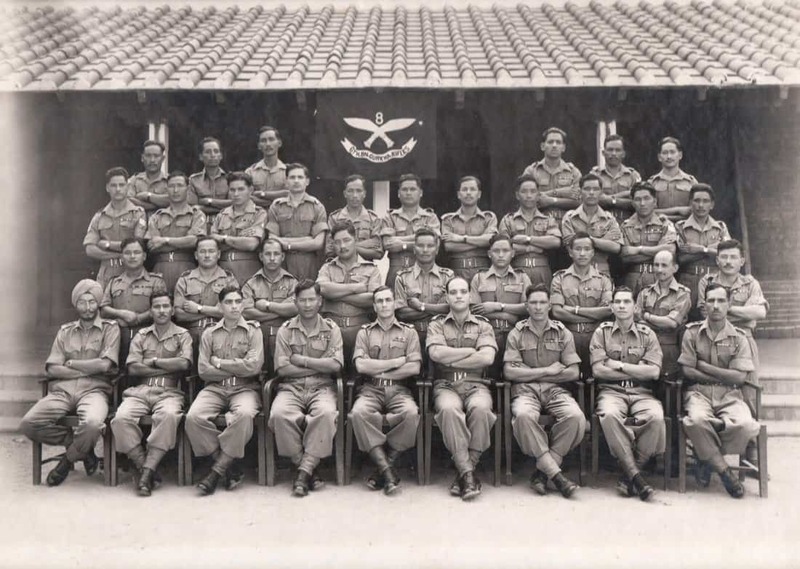 Havildar Lachhiman Gurung served as an ordinary rifleman in the 8th Gurkha Rifles in the Indian Army. On May 12 and 13, 1945, Gurung was facing off against at least 200 Japanese forces at his position. Two grenades landed in his foxhole, which he threw back with ease. A third, however, blew off his right hand. He continued the battle with just one hand, reloading and firing his rifle with the left. He killed 31 Japanese soldiers across four hours until reinforcements could arrive. 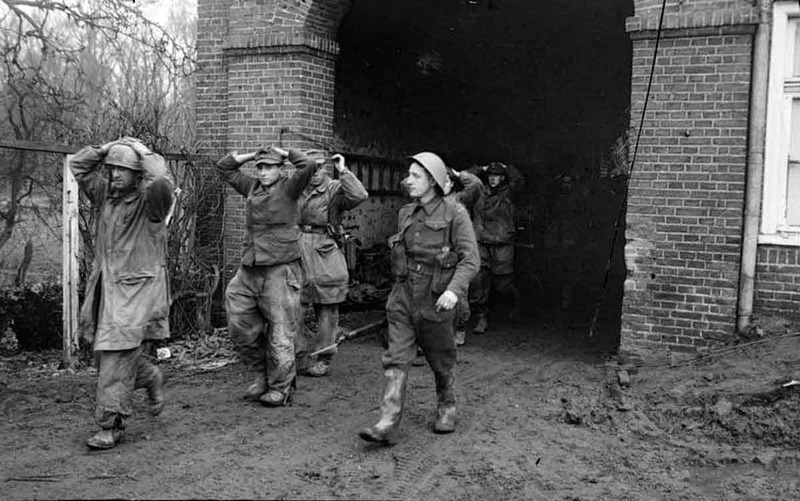 Leo Major, a Canadian soldier fighting with the Régiment de la Chaudière, attempted to liberate the entire city of Zwolle, Holland, completely alone. His partner was shot down by machine gun fire, so Major went in alone. 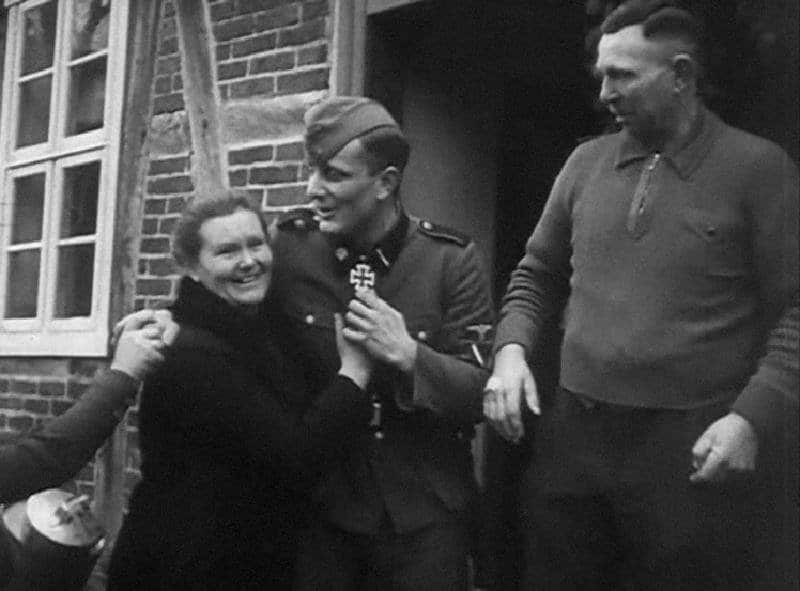 He captured the driver of a vehicle, hitched it to a bar, then forced the Germans inside to surrender after threatening them with a bombardment. He ran through the streets throwing grenades and firing his own machine gun, making as much noise as possible. The Germans believed the entire Canadian army was attacking them overnight. Warren G.H. 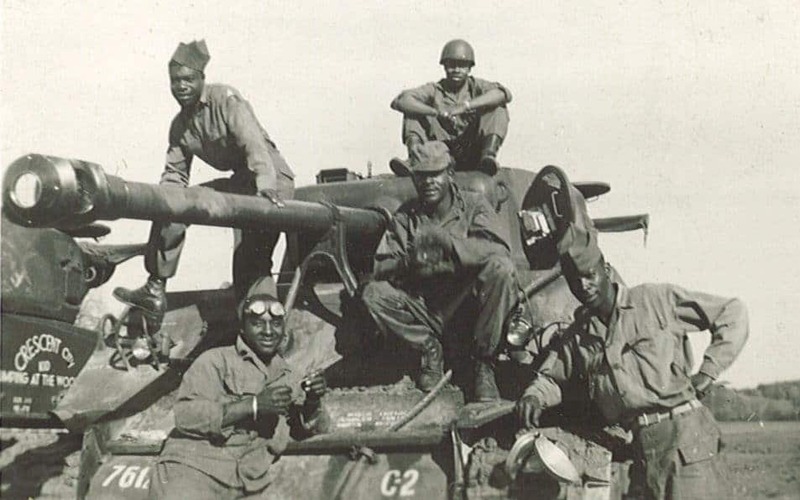 Crecy, a tank commander with the 761st Tank Battalion, earned himself the nickname “Baddest Man in the 761st.” Once his tank was disabled, Crecy commandeered another vehicle, took out the German soldiers who took down his own tank, plus a group of observers. He then attempted to free his own tank from the muck. After being attacked again, Crecy armed himself with a machine gun and forced the enemy to retreat. Fazal Din, of the 7th Battalion of the British Indian Army, was caught under fire by a Japanese machine gun. Fazal led his soldiers against the bunker, but was speared through the chest with a sword. Fazal removed the sword, then killed the same officer and another soldier with it. He later died of his wounds, after having saved his squad and more.